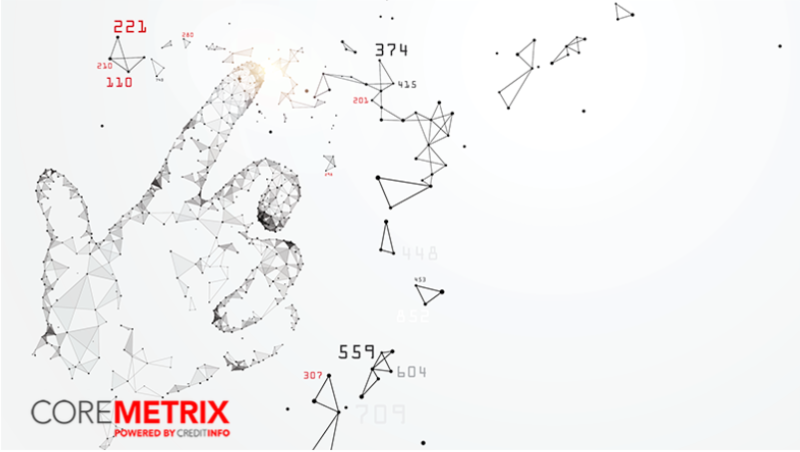 COREMETRIX, the world’s leading provider of psychographic data, has announced the launch of a new product allowing lenders and debt collection agencies to assess the likelihood of customers recovering after they fall into arrears. The Collections Scorecard helps lenders differentiate between borrowers who have fallen into arrears but will recover and those customers who can’t pay or won’t pay, allowing them to determine the best approach to ensure that they recover their funds cost-effectively from individual customers. As with all COREMETRIX services, the product is based on a robust sample of underlying data. The firm analysed around 5,000 credit card accounts, looking at early arrears – people who fell into difficulties within one to six months of obtaining credit – and performance six months later. COREMETRIX’s data scientists focused on those who recovered, identifying the psychometric traits that helped them do so – variables like attitude to money, financial goals and commitment to the future. The resulting Collections Scorecard offers a predictive insight into how different borrowers will cope with being in arrears. Clare McCaffery, Managing Director of COREMETRIX, said the Scorecard will help lenders and debt management organisations refine their collections processes and cut costs. The COREMETRIX Scorecard allows lenders to identify people in three broad categories: those likely to self-cure, those who need some help and consumers for whom the burden is simply too onerous. While the Collections Scorecard offers meaningful cost savings for lenders, it will also perform an important social role. In addition to sparing responsible customers unnecessary official communications, it may allow lenders to identify customers with mental health problems, or those experiencing extraordinary stresses such as a bereavement or unemployment. McCaffery added: “Our core mission is to help unlock financial services, at an affordable rate, to as many people as possible and this product is an extension of that. We want to help both lenders and consumers achieve the most favourable possible resolution to arrears situations. The scorecard is freshly out of the development stage and is already in beta mode with a client”.